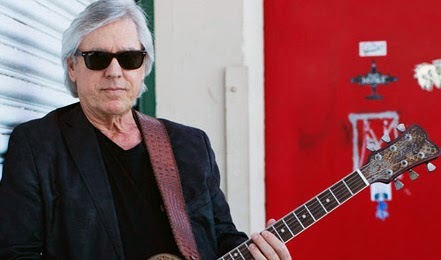 James Williamson was the guitarist of the influential garage-rock band Iggy Pop & The Stooges. During the recording of Raw Power they were going to release another album afterwards, but their record company CBS dropped them. Subsequently the band split-up and it never got released, until now. James Williamson has beautifully recreated with fellow musician, singer Carolyn Wonderland to record this forgotten masterpiece called Re-Licked, which will be released in the latter part of 2014. 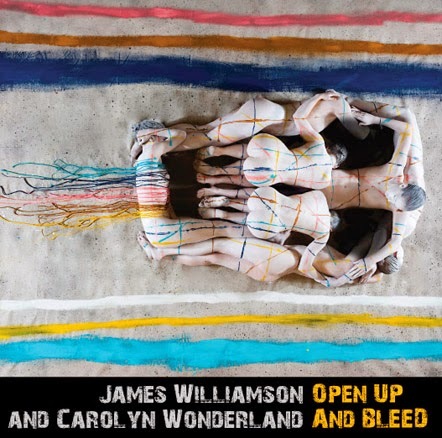 However James Williamson has released the single tracks, Open Up & Bleed, and Gimme Some Skin, which have had a complete makeover to the high quality standards of today's recordings; and topped by Carolyn Wonderland's powerful and clear singing style. To support Record Store Day in April 2014, both the singles will be available through independent record stores worldwide.